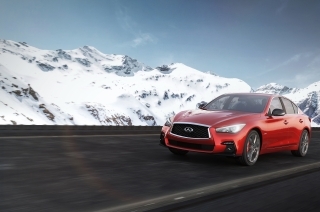 INFINITI announced prices for the full line-up of its updated 2018 Q50, a few days before the premium sports sedan goes on sale. 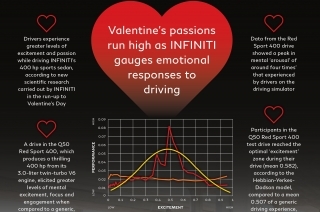 The INFINITI Q50S Sport invokes passion, excitement and engagement in drivers, according to new scientific research carried out by INFINITI in the run-up to Valentine’s Day. 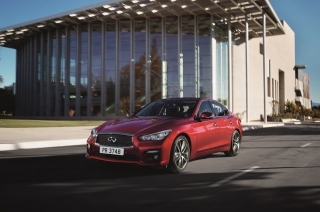 INFINITI today announced that its Q50 sports sedan has been selected as a winner of Wards 10 Best User Experiences. 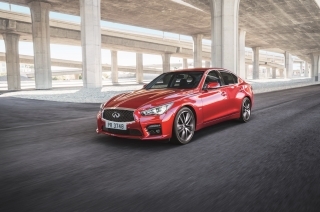 The new 2016 INFINITI Q50 sports sedan has been launched with a number of performance and dynamic upgrades that deliver a more empowering and rewarding drive experience. 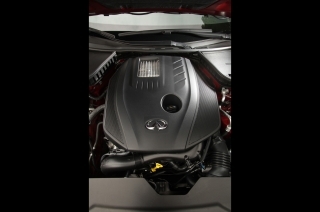 INFINITI has enhanced the 2017 Q50 sports sedan with new exterior and interior design features and the adoption of new in-car technologies. 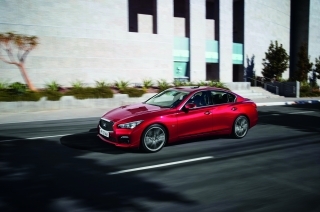 Infiniti announces the prices for the newly upgraded line-up Q50, which is available across Europe as of now. 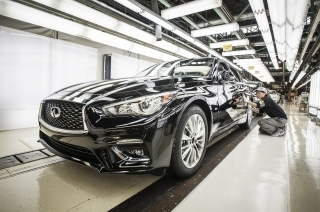 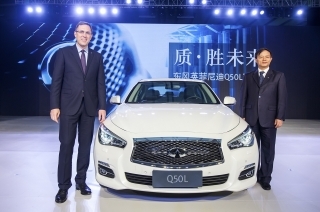 Infiniti starts local production in China today at the Xiangyang Plant in Hubei Province, as the first Infiniti Q50L officially rolls off the assembly line. A powerful and economical new turbocharged petrol engine is now available to Infiniti Q50 drivers, as the Japanese luxury automotive manufacturer further expands powertrain options for their premium sports sedan.